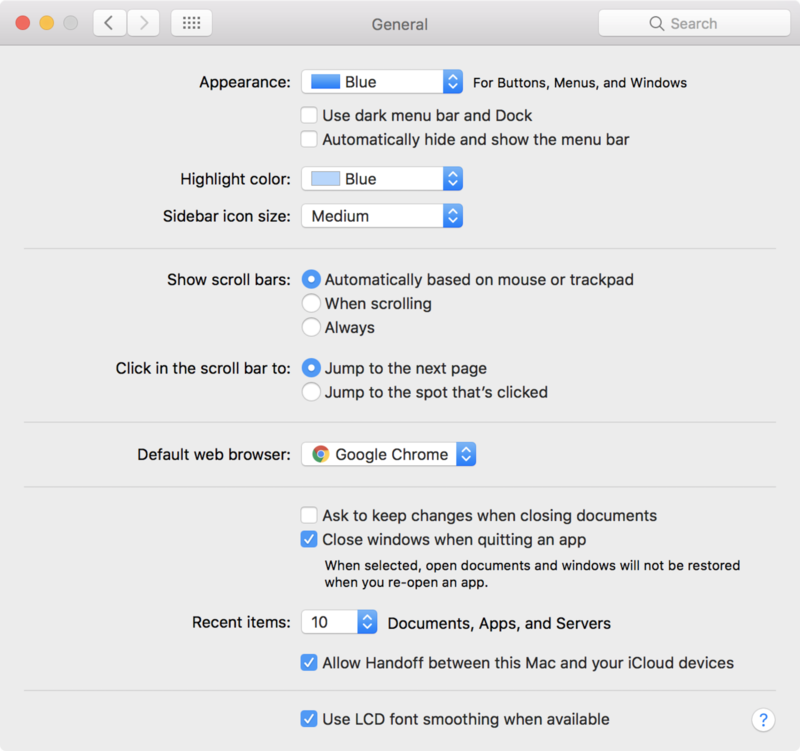 This short guide will show you how to disable the Google Chrome dock sharing icon and Handoff functionality in MacOS and OSX. 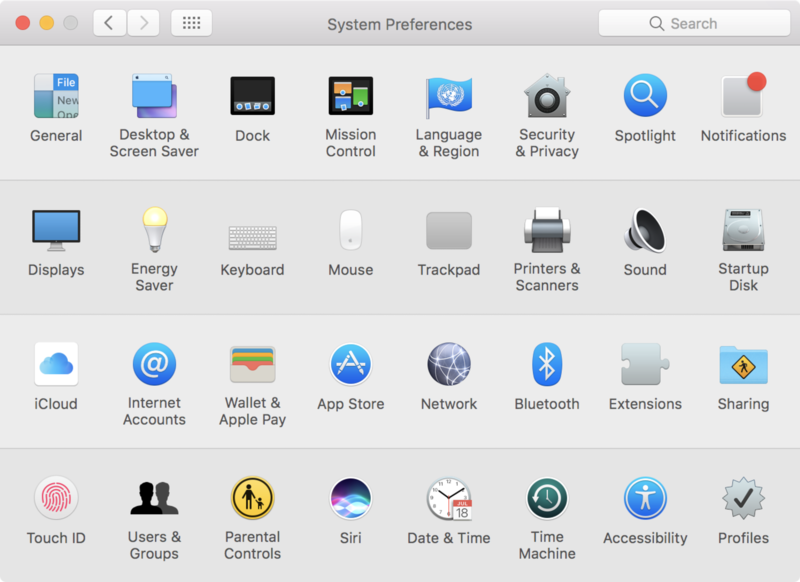 Click the Apple icon in the top left of your screen and select System Preferences. You can also press CMD-SPACEBAR and type System Preferences. Click General to access the General Preferences pane. Uncheck the Allow Handoff between this Mac and your iCloud devices option. You're all done!